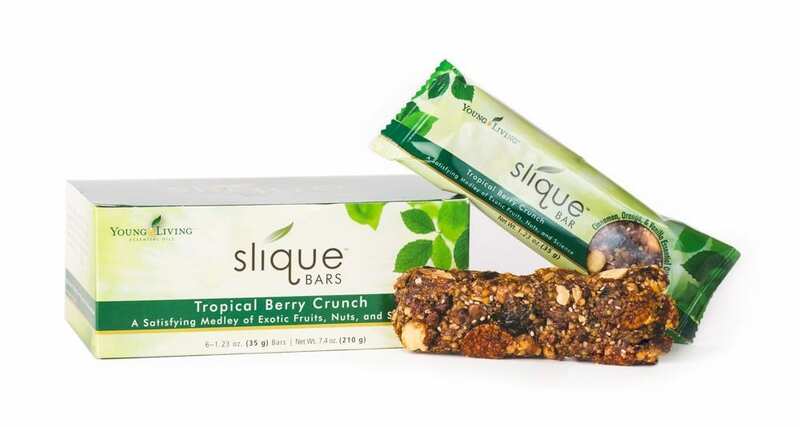 Join the 2019 Slique in 60 Challenge today! 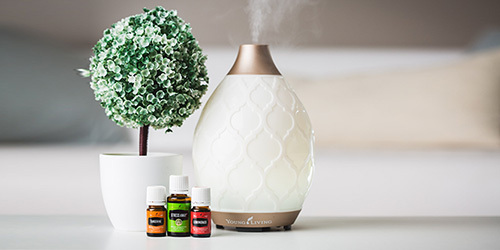 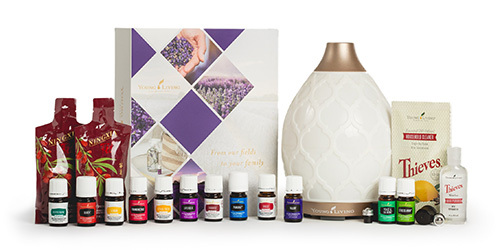 If you purchase any two qualifying Slique kits and use the products faithfully and according to directions for 60 uninterrupted days, Young Living promises that you’ll see a change for the better! 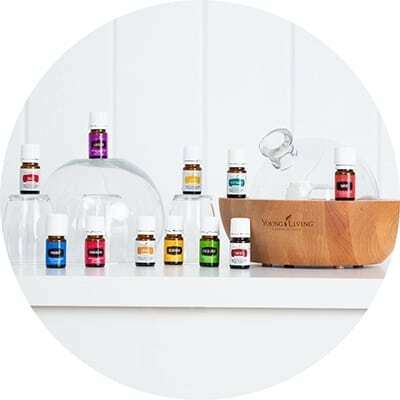 If you’re unsatisfied at the end of the trial period, they’ll give you a product credit equal to the amount of your purchase. 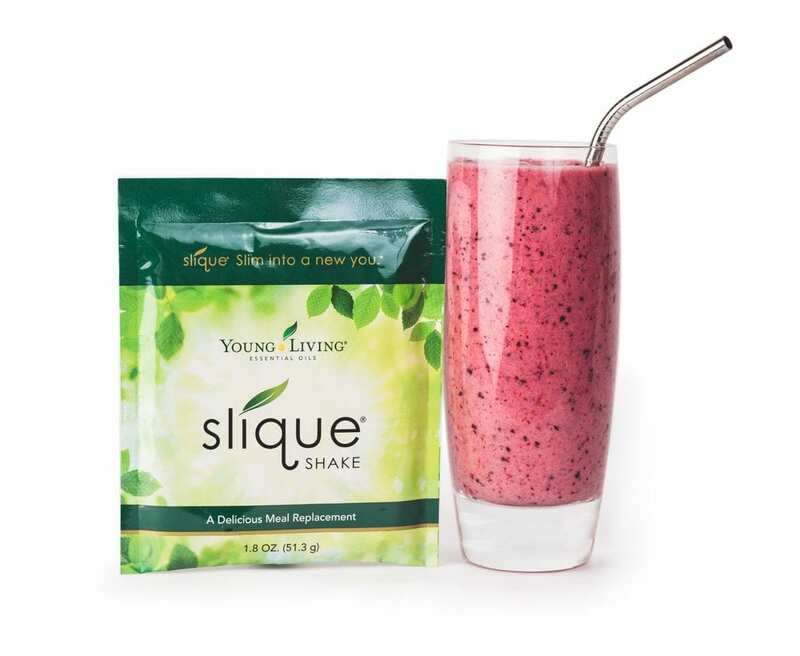 You’ve got nothing to lose but inches and pounds! 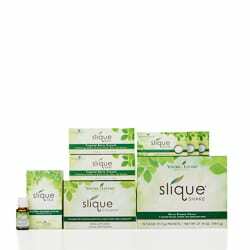 Just click here to read more and register then choose from one of the Slique kits below to get started! 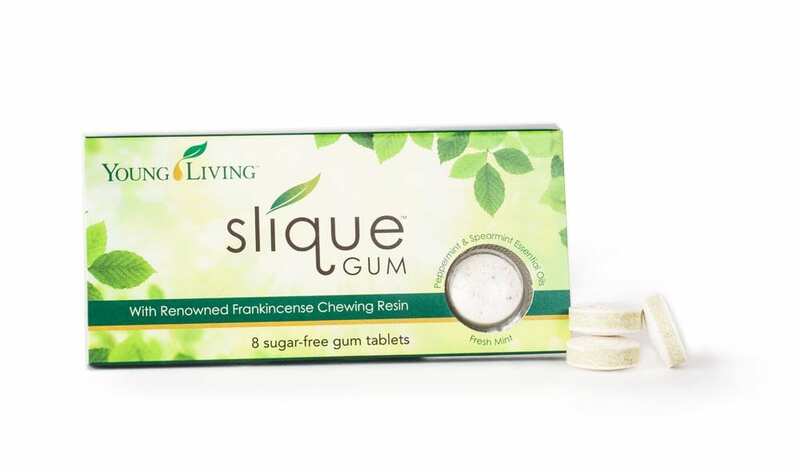 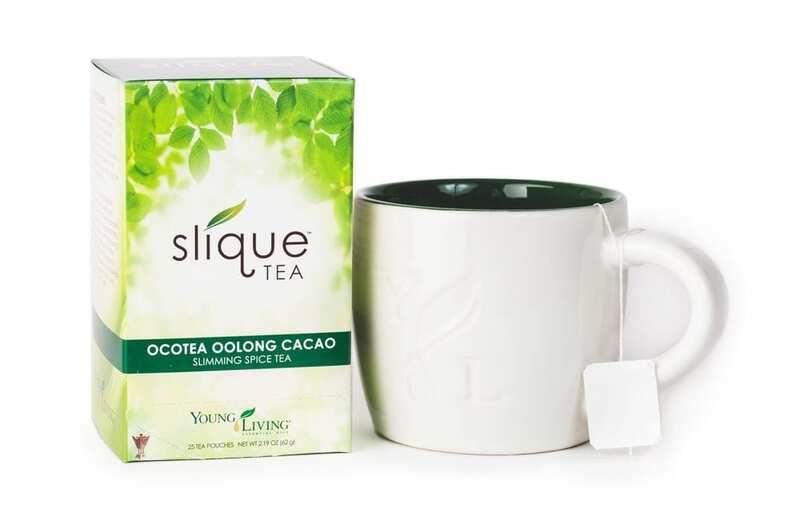 1) Slique Tea, 25 ct.
You work hard to eat a healthy diet and get regular exercise, and Young Living strives to make products that support that effort. 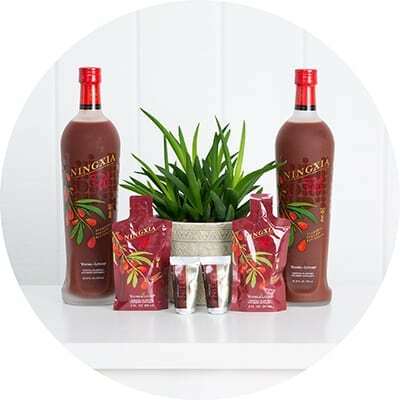 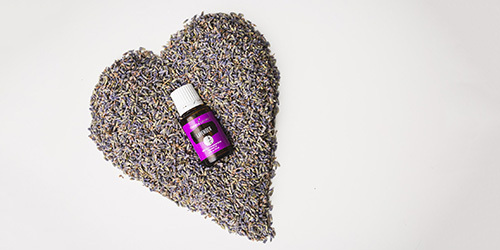 To put the power of complete wellness into your hands, Young Living has carefully crafted a line of supplements to support a balanced, healthy life. 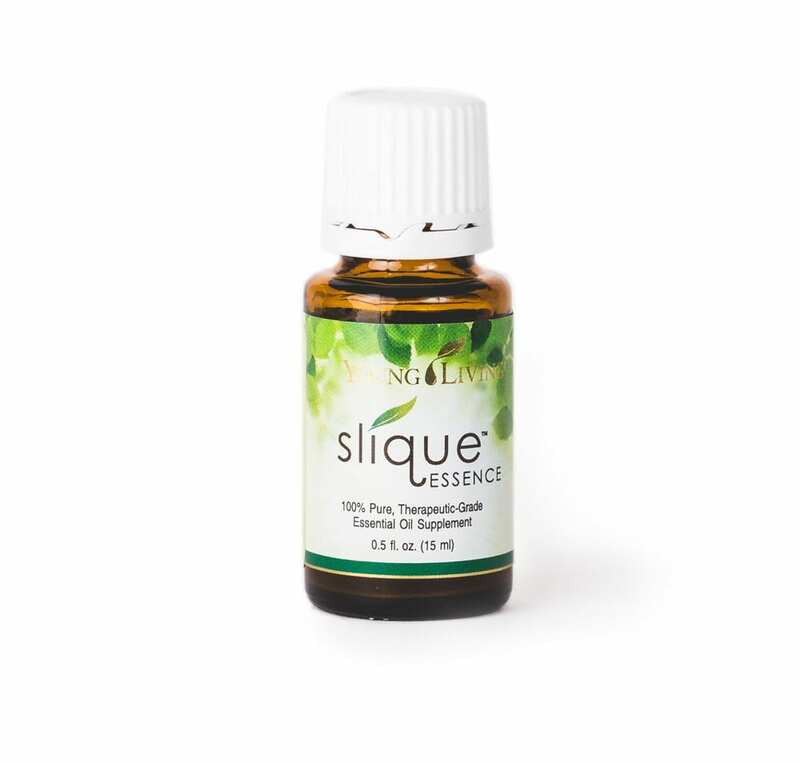 Slique® products can assist you in making healthy, lasting lifestyle changes. 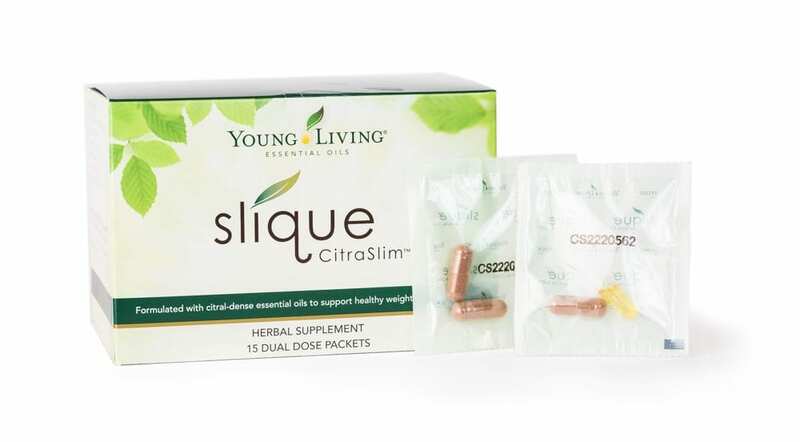 From meal replacement shakes to CitraSlim™ capsules, Slique products are designed to support healthy weight-management efforts.